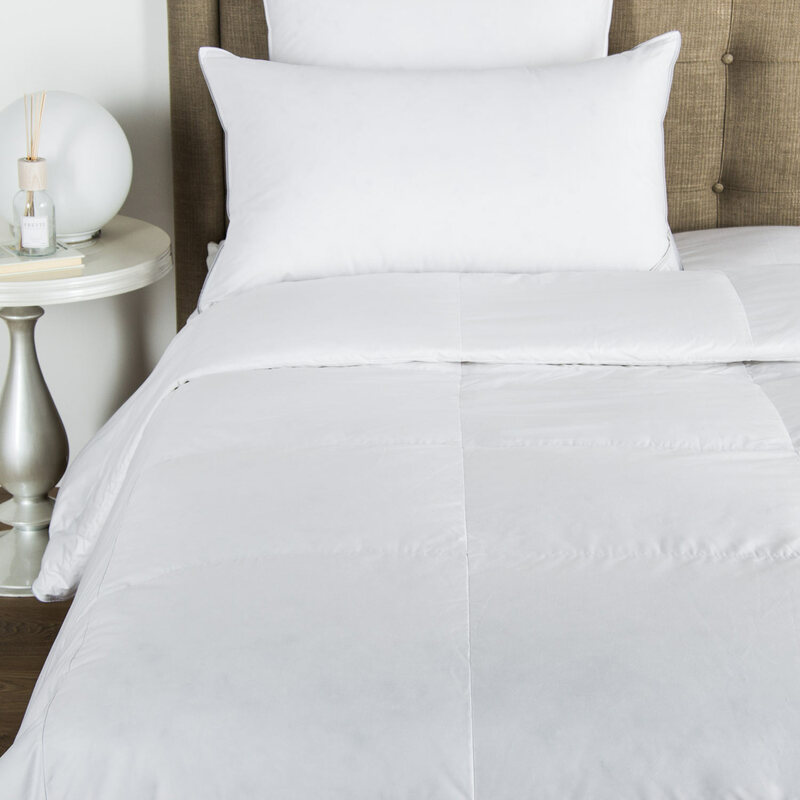 The Illusione Euro Sham brings a sense of opulence into every elegant space. 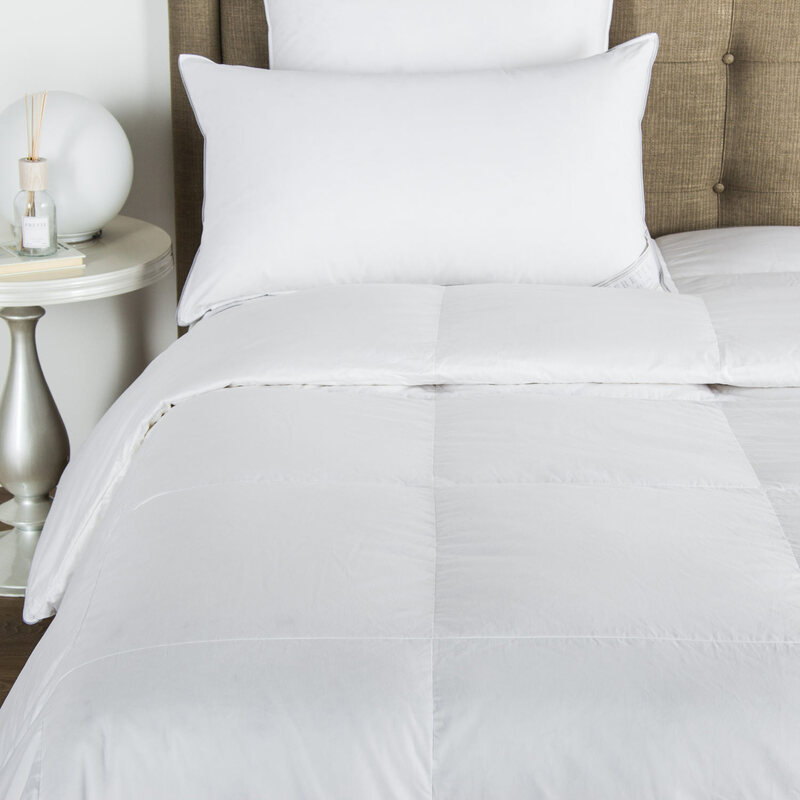 Embellished with an intricate diamond pattern, this euro sham is soft to the touch, transforming your evenings into a luxurious escape. 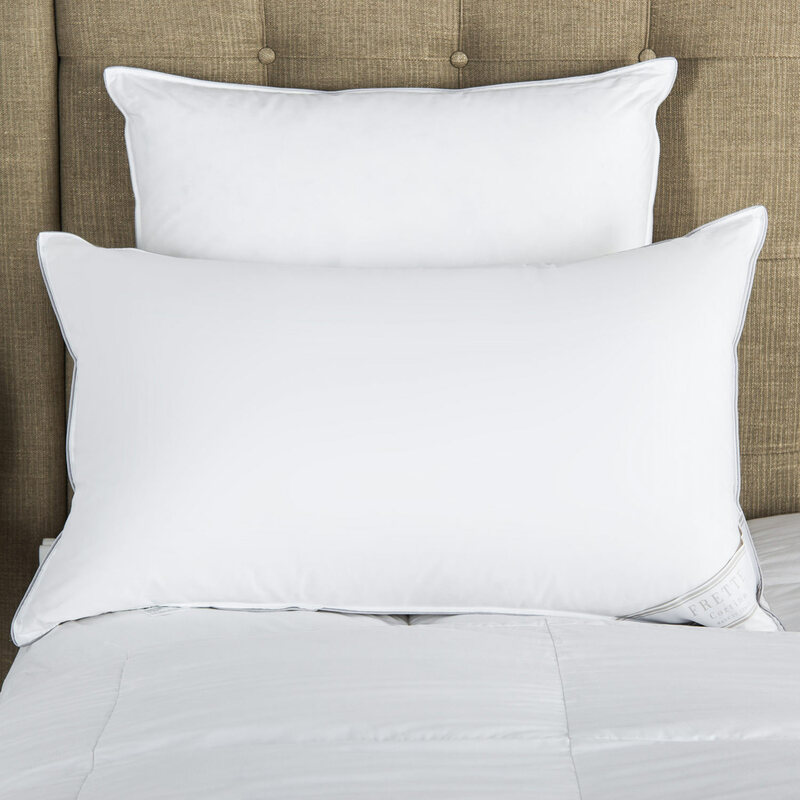 Luxury meets elegance in the Illusione Euro Sham. The sham is embellished with our classic diamond pattern, created by combining advanced jacquard weaving techniques and fine Italian craftsmanship. With a shimmering design and shade-stitching detail, Illusione introduces a unique aesthetic that is both modern and classic. Soft as cloud, you'll effortlessly drift away to a place of calm and serenity. 100% cotton. Made in Italy.